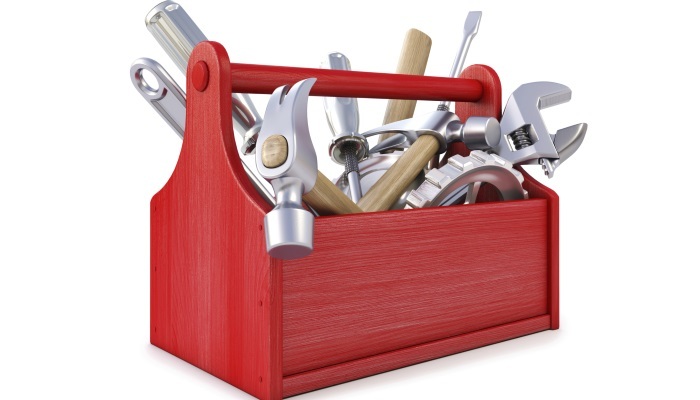 Day Trading Tools: What’s in a Trader’s Toolbox? In some professions there are certain tools that must be used to get the job done. Just like a carpenter needs certain tools to do its work, so do day traders use tools to trade. Day traders use a variety of tools. In order for a day trader to become successful at trading they must use certain tools and learn how to use these tools correctly. First, lets take a look as some of the necessary or more basic trading tools and then move on to the more advanced day trading tools. Computer: A desktop or laptop computer is needed in order to trade. Internet: You will need internet access that is very reliable and fast. Broker: In order to trade stocks and to get access to the stock market, you will need a brokerage account. Read more on picking the best broker for day traders. Trading Platform: A trading platform is a software that allows traders to place buy or sell orders and manage their stock positions. Trading platforms incorporate level II quotes, charts and a variety of other market analysis software. 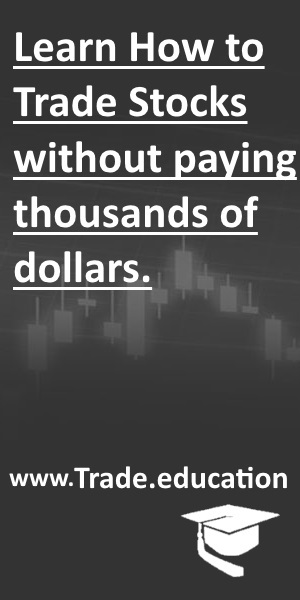 Trading platforms are frequently offered by brokers either for free or at a discount rate in exchange for maintaining a funded account and/or making a specified number of trades per month. Charting Software & Market Data: While most brokers offer charts and market data along with their trading platforms, some traders believe these are too basic and unreliable. As a result many traders use a premium trading platform that they can link directly to their brokerage account. These premium trading platforms, such as eSignal, offer all the “bells and whistles” in 1 package. You can get streaming, real-time market data, news, advanced charting data, analytics software and much more. Scanner/Screener: A scanner is real time stock scanner which allows traders to set their own trading criteria and notifies you with real time alerts when a particular stock has met your trading criteria. So, basically a stock scanner is a software that allows you to take all of the stocks out there, and throw away all of the ones that do not meet specific criteria and notifies you of stocks that do. For example, a trader might set the scanner’s criteria to trigger stocks that are seeing a certain amount of volume along with certain technical indicators such as moving averages, new 52-week high and a variety of other factors that a trader could set for the scanner. Stock scanners are a must have for day traders and are huge-time savers for traders, which allow them to focus their time on stocks that more closely fit their trading criteria. While some platforms have built in scanners there are a variety of scanner out there such as EquityFeed, StockstoTrade, MadScan, Trade-Ideas and others. Trading Journal: When you trade stocks, you should always document your trades, thoughts and experiences in a trading journal. A trading journal is a great tool so that you can go back and review your trades and analyze what worked and what did not work. You can just write down your trades manually in some sort of trading diary or you could use an excel spreadsheet or used some type of software such as Stocktickr to record trades. 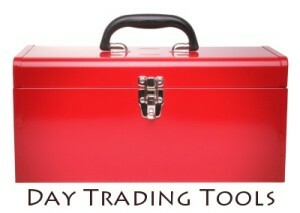 Trading Plan: Lets not forget the most essential of all trading tools, the trading plan. A trading plan is like a business plan and it should be developed before you make your first trade. Developing a Trading Plan is key to become a successful trader and it defines what is supposed to be done, why, when, and how. It covers your trading system or strategy, trader personality, risk management and trading rules. A day trader must always stick to the trading plan and when followed, a trading plan will help limit trading mistakes, minimize your losses and ultimately help you achieve success as a trader.